If you’re a fan of Simon’s Cat, now you have a chance to get in on the action. If you’re a fan of Simon’s Cat, now you have a chance to get in on the action. 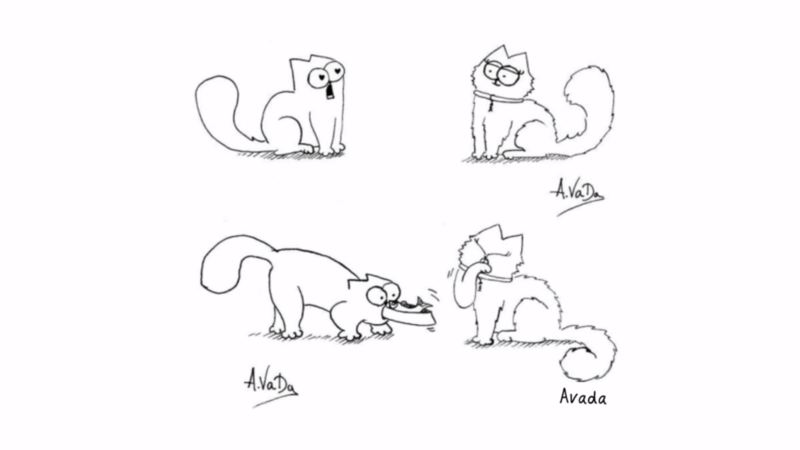 Video series fans tried their hand at drawing Simon’s Cat, and now this video compiles some of the results.